The rules for Oregon cannabis dispensaries come from Oregon Liquor Control Commission’s Division 25, and is published here under Recreational Marijuana. Full disclaimer: this is not legal advice, and these rules will continue to evolve. This is only an interpretation of the rules as published on oregon.gov/olcc as of March 15 2018. A video monitor on site capable of viewing recorded videos. A failure notification system in case of interruption of the system. Battery backup to support 1 hour of recording time if power goes out. Except for mounted cameras, all surveillance equipment (NVR,DVR, Angelbox, etc) must be stored in a locked secure area that is accessible only to licensee, personnel or Commission employees/contractors. 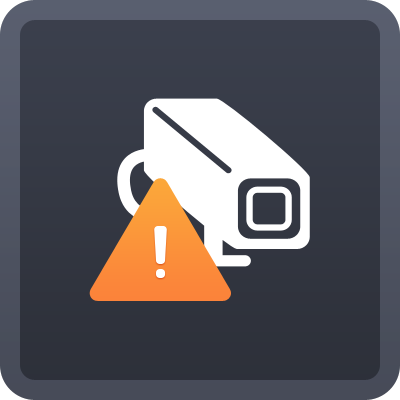 We recommend using IP cameras and an NVR instead of Analog/DVR systems. One benefit is that the cameras can be connected to the cloud on stand-alone basis if needed. The last rule applies to the surveillance room that will need to be monitored by another security camera, and that camera’s footage will need to be backed up to the cloud. The idea here is that the OLCC will be able to know if the surveillance equipment or footage is tampered with, since a camera is monitoring the equipment area and that footage is recorded to the cloud in real-time. This is a common starting point for dispensaries to begin using a cloud video system with a mobile app like Angelcam. 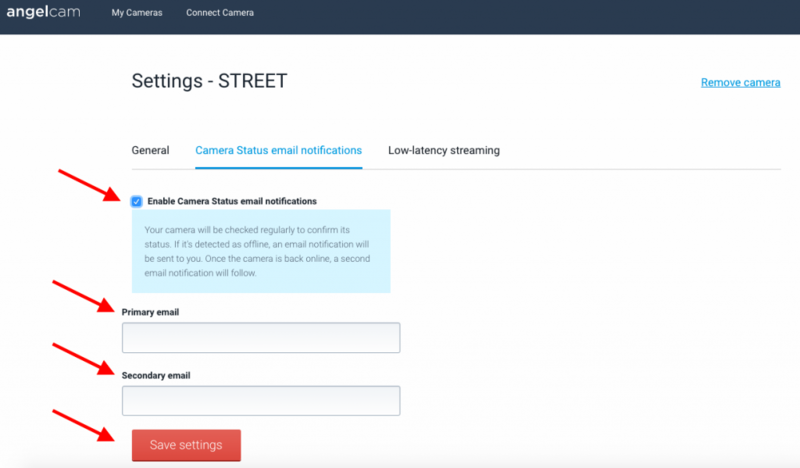 To enhance the granularity of the failure notification system, Angelcam’s system can provide you with an email notification if any specific camera is offline for more than 10 minutes. 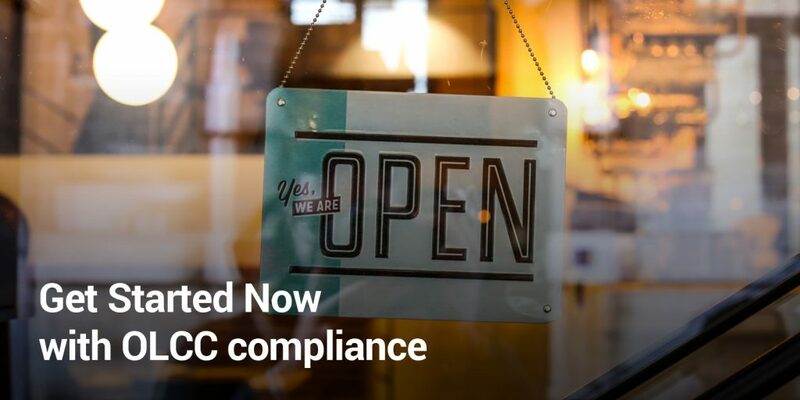 From the OLCC, “Limited access area” means a building, room, or other contiguous area on a licensed premises where a marijuana item is produced, processed, stored, weighed, packaged, labeled, or sold. Record footage in any area with marijuana, plants, concentrates, extracts, etc. including areas of ingress/egress. For “Limited Access” and “Consumer sales” areas, use 1280p footage at 10 frames per second. Cameras must be able to record in all lighting conditions. Back up the video surveillance recordings off-site and in real time for the surveillance room or surveillance area. Keep off-site backup recordings described in of this rule for a minimum of 30 days. 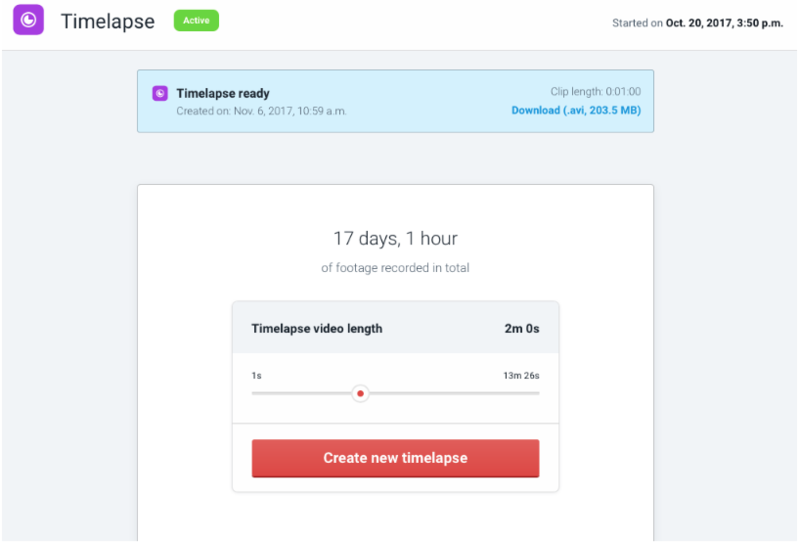 This is the rule that requires real-time backup of video stored off-site, and one of the most common reasons a cloud-based video service like Angelcam is used. The rule can be confusing since it states both “surveillance room or surveillance area”. It’s worth understanding the intention of this rule. OLCC representatives have stated the intention is to provide a mechanism to verify coverage in the event of a breach, stated or known, by requiring licensees to have a security system to provide evidence if what happened was a theft. 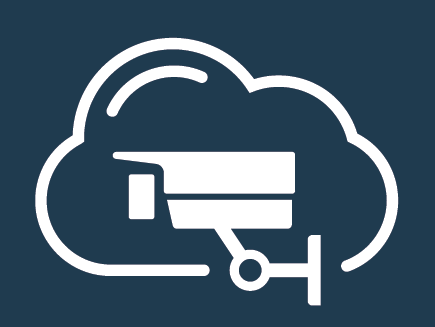 Dispensary owners, the OLCC and law enforcement will be able to prevent breaches much more quickly and effectively with live streams of the security videos backed up to the cloud in real-time, since they cannot be tampered with. In terms of the definition, practically speaking, each facility is different and more or less vulnerable to breach – this is where inspectors come in. Typically inspectors will only require 30-day cloud storage for surveillance of this area, but we have seen cases where dispensary owners have said they required 90-day off-site storage. Currently, the only explicit 90-day storage requirement in the rule guide is for the video kept on-premises in your DVR/NVR. 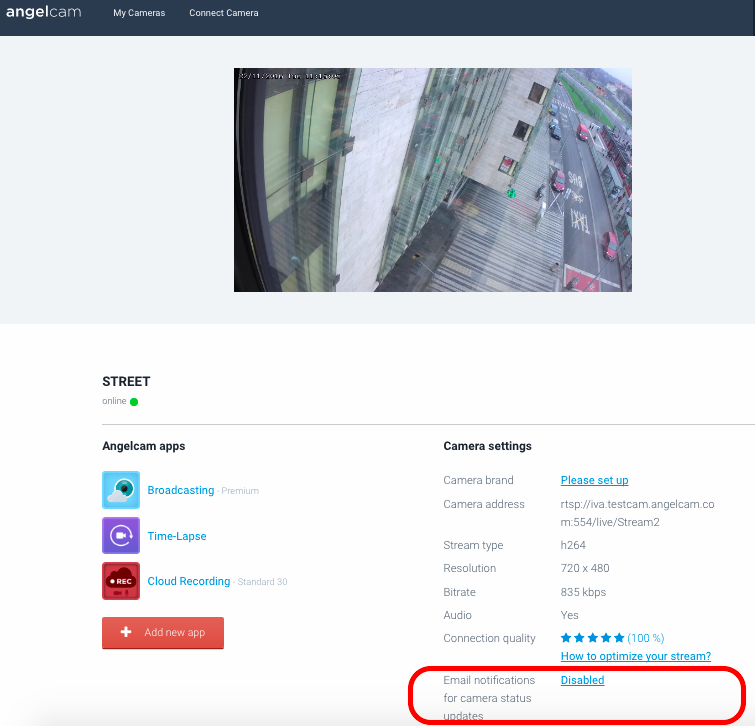 Angelcam provides 30-day and 90-day cloud recording packages to allow owners to meet these requirements, and will preserve whatever footage and resolution comes from the camera. 845-025-1460: Location and Maintenance of Surveillance Equipment describes the room where the surveillance equipment is stored. It states that off-site storage must be secure and the recordings must be kept in a format approved by the Commission that can be easily accessed for viewing and easily reproduced. Angelcam’s cloud-based video recording service makes it easy for dispensary owners to create, download or share mp4 video clips with authorities upon request. With our player-sharing feature, dispensary owners and operators can give their 3rd party security teams remote access and viewing. 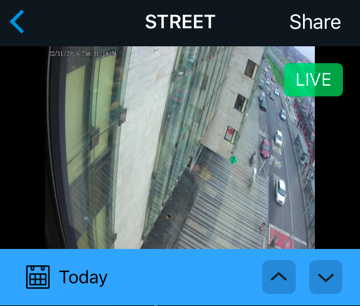 If you urgently need someone else to have a look at a live stream from your camera(s), but you are not at your computer, or if you just like using a mobile app everywhere you go, we believe you’ll appreciate the latest mobile app update. In addition to the existing live stream view, we’ve added the ability to share the live stream with people you need. 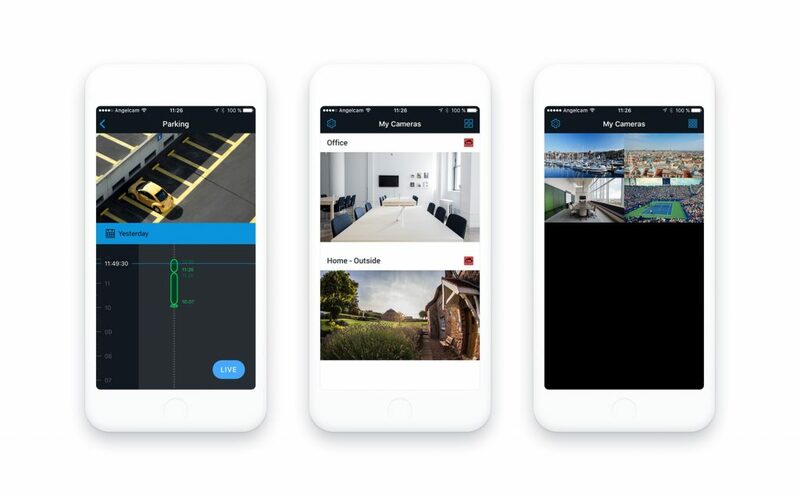 But not only that, you can also allow other people to look into your past recordings (according to your current plan of Cloud Recording app and if you have a camera connected to any IFTTT compatible device, motion events will be also marked in the video clips). Download the mobile app on iTunes or Google Play (for iOS 10 or Android 4.4 and newer), it’s FREE for all Angelcam users. 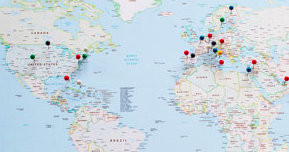 Get Your Build Site Off The Ground And Into The Cloud! THEFT, VANDALISM, HEALTH and SAFETY NEGLECT plague the construction industry. Utilize Cloud based security solutions with Angelcam to monitor and report activity on your site. Studies from the Chartered Institute of Building* show that theft in the UK construction industry effect 42.7% of participants on a monthly basis. 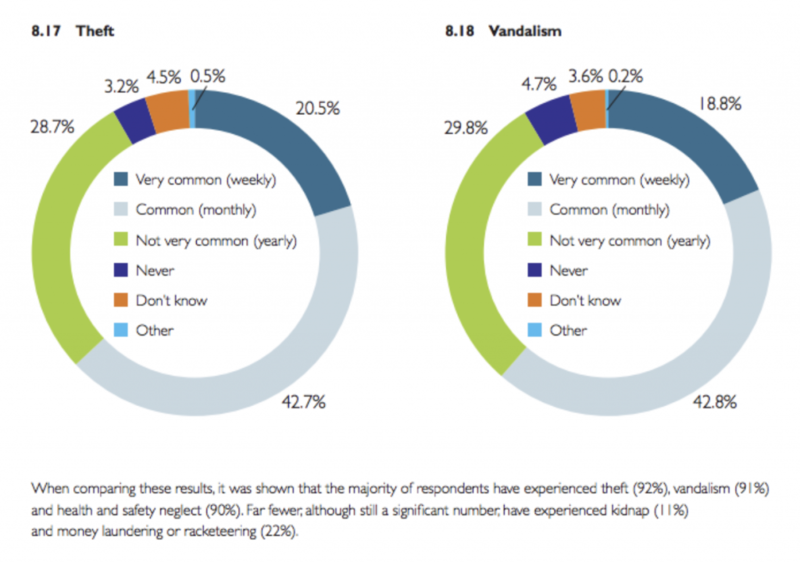 Vandalism shows similar results with 42.8% on a monthly basis. 90% of participants are aware of ongoing health and safety neglect precipitating in a staggering 60% occurence rate per month. As in all industries practices change and evolve over time. Main contractors look at security through an antiquated lens. On site security guards, local CCTV systems, and barriers all have one thing in common. They are susceptible to tampering and outside influence. More importantly, they are widely accepted as unreliable. 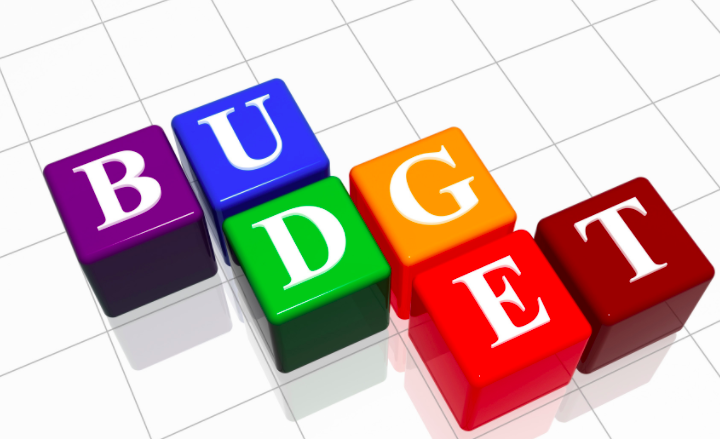 Due to these factors security budgets are consistently mitigated precipitating the crime figures above resulting in a perpetual cycle of loss and damaged property. Why not approach the problem with a 21st century solution? 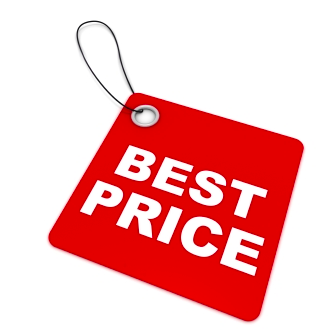 Our clients have evolved and in doing so solved their security issues while saving on expenses. With Angelcam’s services our clients have utilized the cloud to supplement their existing security system, drastically diminish false alarms, reliably identifying intruders, and preventing loss or tampering of footage. Angelcam can give you the oversight and peace of mind you need while managing your construction sites. 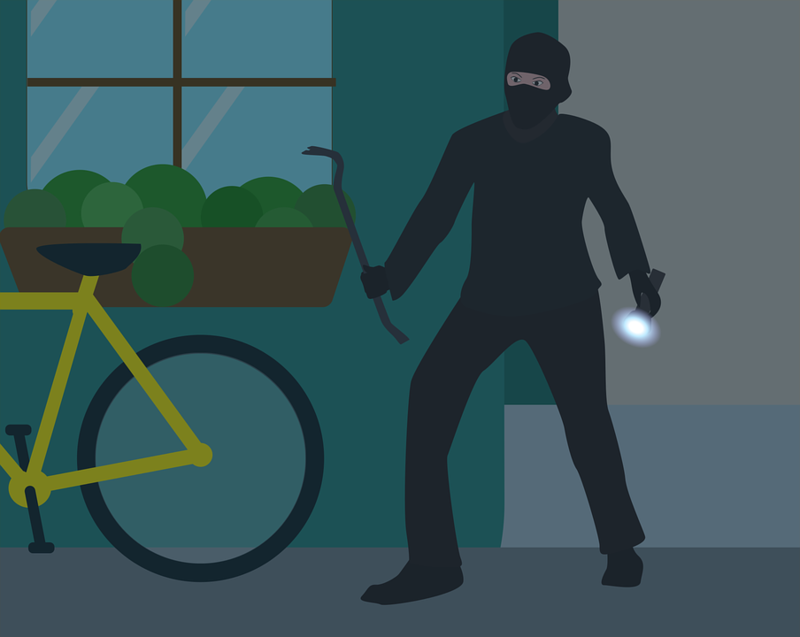 Report, retain, and mitigate criminal activity through remote video monitoring. View your site at any time with our user-friendly web app or Android / IOS mobile app. 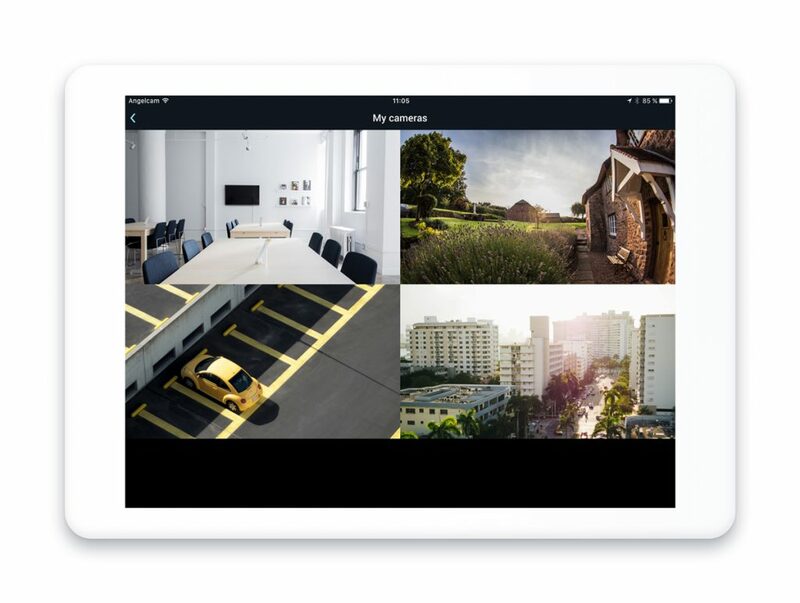 Create clips and download them from the cloud when you like.